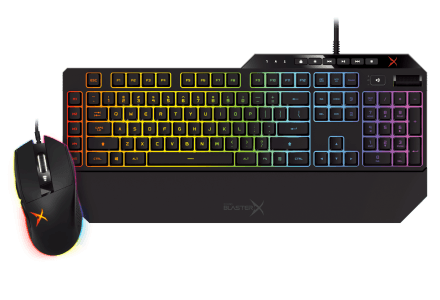 Seldom are gaming headsets designed to work on more than one platform. 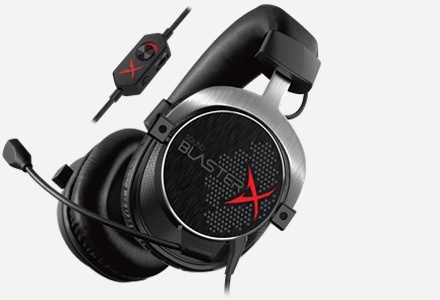 The Sound Blaster Tactic3D Omega Wireless cross-platform headset however brings the renowned Sound Blaster audio quality and experience to not only your PC and Mac®, but to your Xbox 360, Xbox One, Playstation 3 and Playstation 4 as well. The slick design featuring illuminated earcups houses massive 50mm FullSpectrum drivers for a superb audio performance. 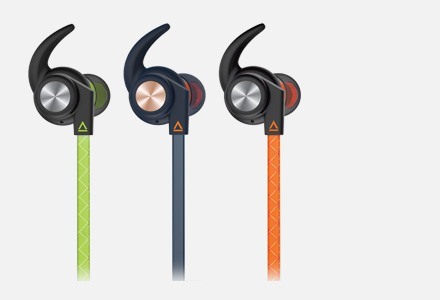 This premium headset also has a detachable noise-canceling microphone for crystal-clear voice communications as well as convenient onboard volume and mute controls. 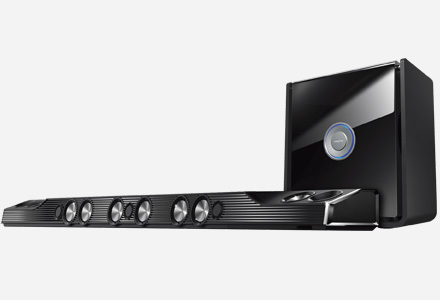 Next-generation wireless technology is incorporated to deliver mind-blowing cross-platform gaming, music, and movie audio. If you're serious about your game, get serious about how it sounds. The convenient Tactic3D BaseStation houses the transmitter, stand and recharging station in a stylish all-in-one design. Experience the difference of REAL audio expertise. The industry standard of audio quality on the PC is now also available on the Xbox 360, Playstation 3 and Mac. 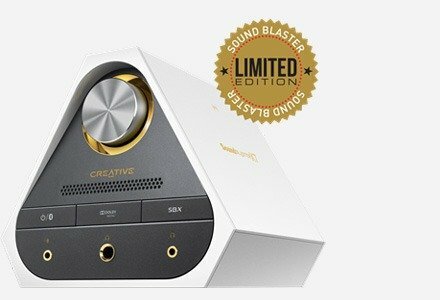 SBX Pro Studio sound technologies for PC and Mac create unprecedented levels of audio realism, and includes stunning surround effects to produce virtual speakers around, above and below you. Customize your own TacticProfile EQ and audio profiles, and then export and share them with other gamers. Welcome the arrival of the latest generation of console gaming! 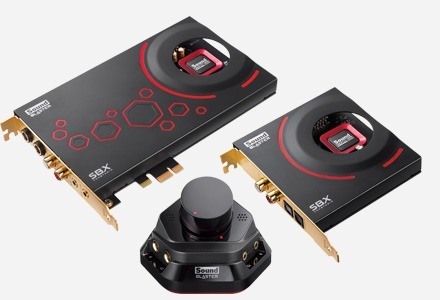 Get yourself ready to experience some unparalleled realistic gaming action by gearing up with the Sound Blaster Tactic3D Omega Wireless, compatible with the new Playstation®4 and Xbox One* gaming consoles. Connect the audio output to the Base Station via the 3.5mm 4-pole audio cable. With superior immersion, detail and clarity that gaming brands only dream about having and to top it all off, you’re getting it all in a wireless headset that will surely impress a lot of your friends and that is why we’re giving it our gold award. I will be laconic, thank you Creative for such a valuable product! 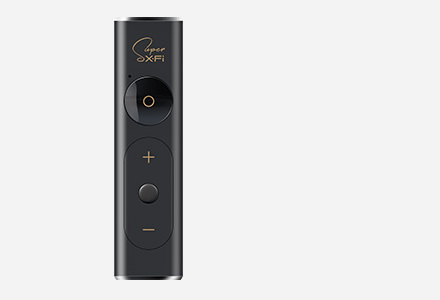 I mostly use it with xbox360 or for series or movies with Dolby 7.1 streams and i am so happy with it!! Best product for the price paid period. Even for today, they have a very good sound quality. An absolutely perfect surround sound listening experience. flawless connectivity and coverage throughout my entire house. Easy swap between xbox and pc. Performance matches manufacturers claims. Superb product. Windows® 10; Windows 8; Windows 7; Windows Vista® 32bit SP1 or higher; Windows Vista 64bit SP1 or higher; Windows XP 32bit SP2 or higher; Windows XP 64bit SP2 or higher; Mac OS® X v10.5 and above.